For my video and tutorial, I’m using key of G chords with a capo on the 2nd fret, which puts it in the key of A. If that’s too high, try doing key of G with no capo. For a female lead, use key of C or key of D.
You don’t have to finger pick the first half of the song, but if you strum, just make sure not to strum very much :). Dynamics are your friend here. Hey Brian this brilliant brother, awesome and a total experience I must say. Looking forward to connecting with you guys more. Bless Safros. These Pads are inspiring. Thanks, Joseph! I always say if a song is good, you should be able to play it with a single instrument and vocal and it should shine :). In the chord diagrams, C is shown but the finger positions indicates that it is actually a Cadd9. A standard open C seems to work ok but the Cadd9 has a very interesting sound to it. Thank you for this site. It is very informative and you are very talented. What a blessing. Hi Jim – You can use either a standard C major or the Cadd9 variation. Both will sound fine, but I like the Cadd9. 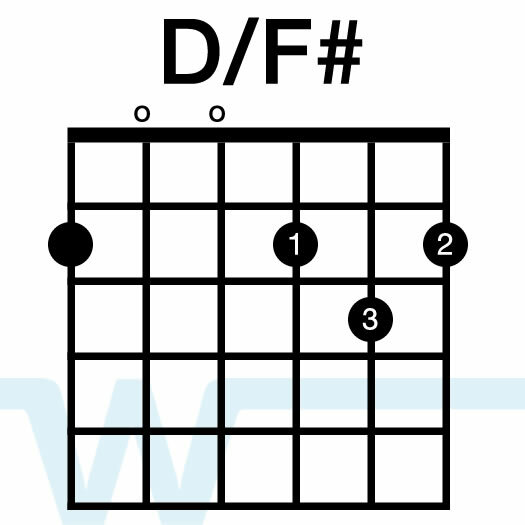 You state in your tutorial that you are doing this in the key of A when capoed on the second fret, but aren’t you actually in the key of D? Also isn’t the North Point-Inside Out recording in the key of G? 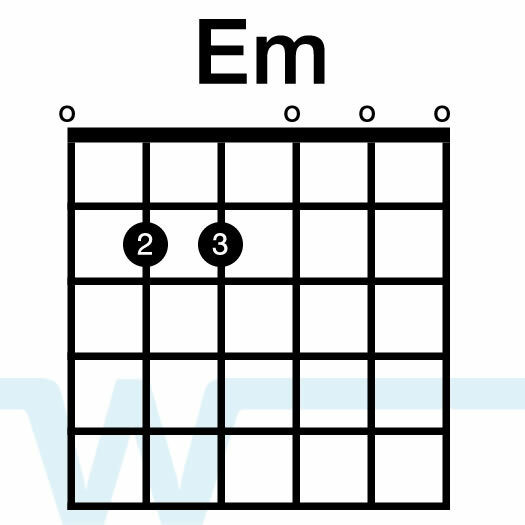 Hi Jim – I’m playing it using key of G chords with a capo on the 2nd fret, which makes the open key A. 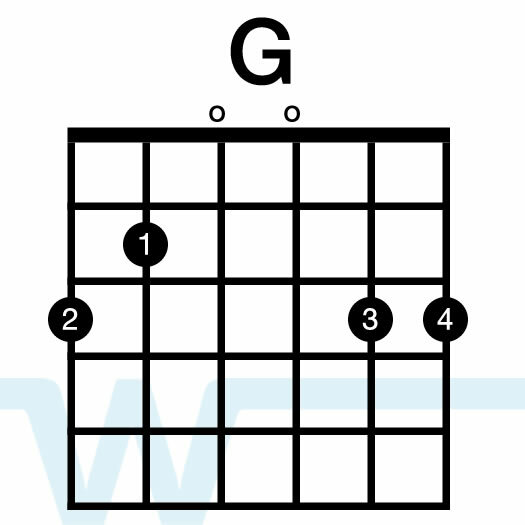 The song starts on a C, which is the 4 of the key, but it’s still key of G, with G being the 1. The album key is C, which is suitable for a female lead. Oh my goodness I’m so glad I have found you! All your videos have helped me so much! This song is one I have been wanting to do. 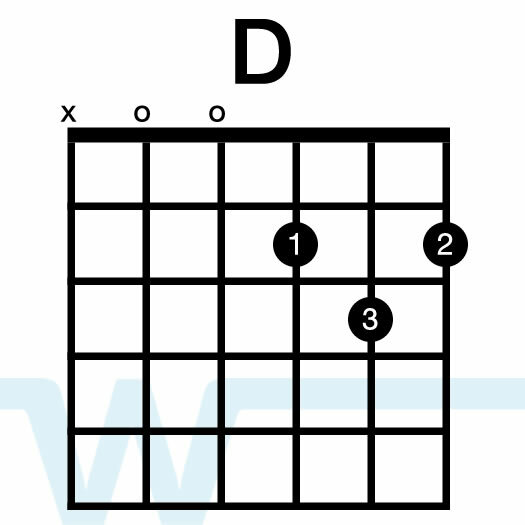 This is a much easier way to play it than the chords I found. I am so afraid of trying to pick but this seems simple and with some practice I might can pull it off. For the original key as Lauren Daigle sings it, it will be capo ‘d on the 6th fret, right? Thanks Erica! 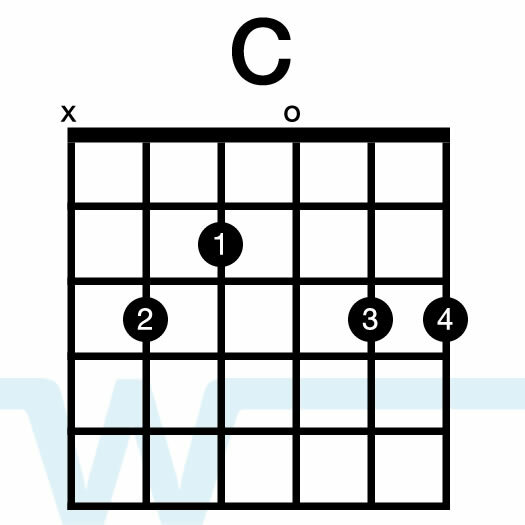 The album key is C, so if you use the chords I’m using (key of G chords), you’ll want the capo on the 5th fret.